Businesses often wonder how they can increase their flexibility and their profitability. 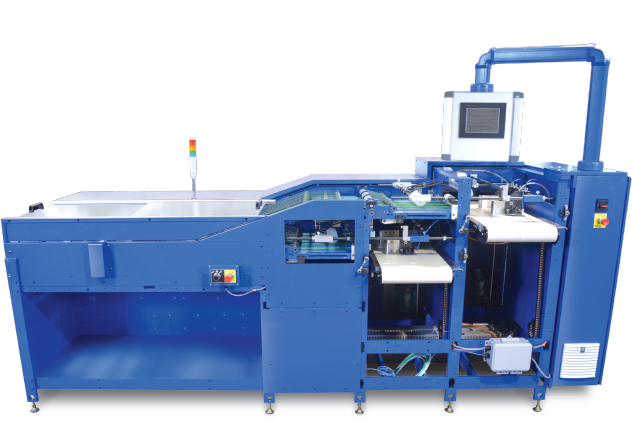 Our dynamic series of digital inkjet presses promise unmatched quality and affordability. Thousands of hours of R&D went into creating a press that delivers the highest resolution and speed in the market today. Additionally, our presses provide an efficient and stable paper management and processing system designed to deliver perfect images every time. Powered by Memjet technology, the WEBJet™ presses increase the productivity of any production line while reducing the total cost of ownership. And they’re designed with ease in mind, so anyone can operate them. We make the transition to the digital world seamless. WEBJet™ presses are making printing profitable again. Drastically reduce make ready time through print on-demand. The WEBJet™ 200D is a versatile machine with numerous market applications. 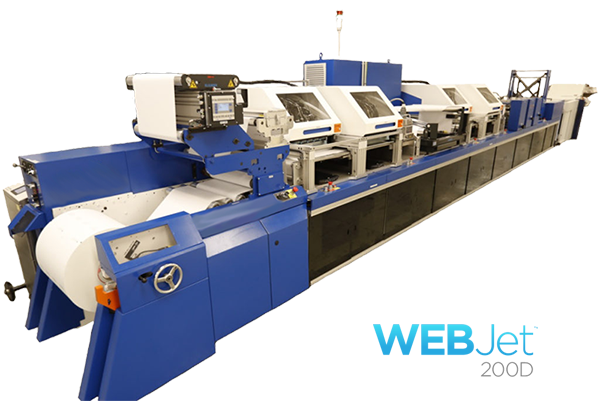 Book printing, commercial printing, transactional, trans-promo, variable data and direct mail are only a few of the markets in which the WEBJet™ 200D excels. 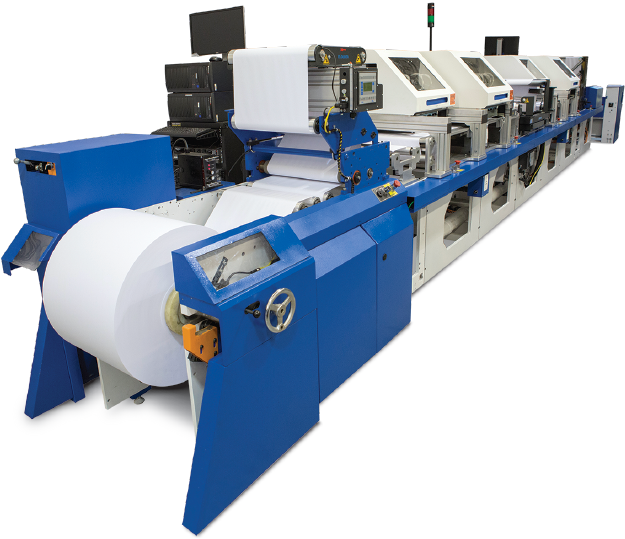 Our innovative WEBJet™ SmartStacker features two separate sheet deliveries in one unit to allow sheet sets to be continuously delivered to the operator without stopping or slowing down the press.